The Prospect Heights Neighborhood Development Council (PHNDC), Brooklyn Public Library, and urbanist studio Buscada announce the opening of Intersection | Prospect Heights, a multidisciplinary public art project that uses photographs and oral histories to start a dialogue on the social, psychological, and physical impacts of rapid change in this Brooklyn neighborhood. 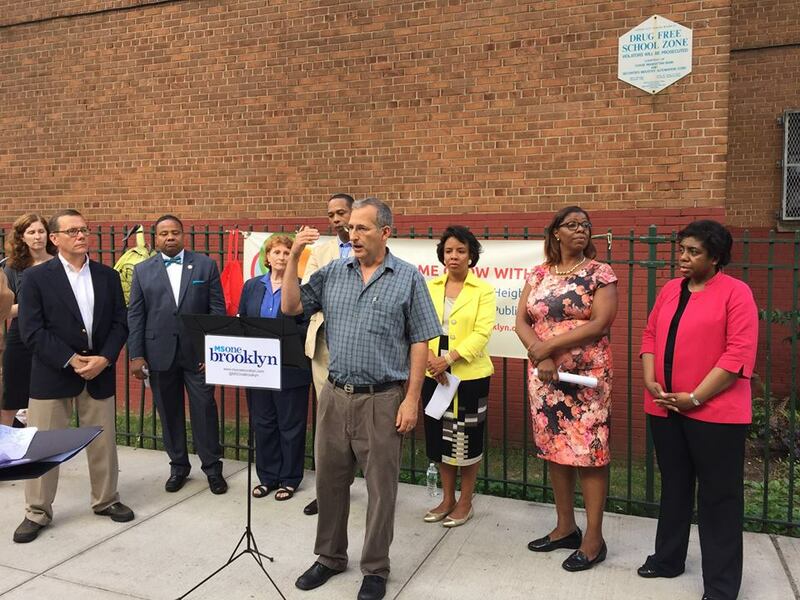 BROOKLYN, NY, July 7, 2015: Today, a coalition including Community Education Council 13; Brooklyn Community Board 8; the Prospect Heights Neighborhood Development Council (PHNDC); leaders of the parent-teacher organizations of Brooklyn public schools P.S. 9, P.S. 11, P.S. 20, P.S. 133, and P.S. 282; and elected officials announced M.S. OneBrooklyn, a community vision for a new public middle school to serve District 13. M.S. OneBrooklyn would be located in the school facility being created at the Atlantic Yards project expected to open in September 2018, and would help meet a significant local need for a dedicated intermediate school accessible to all District 13 students. M.S. 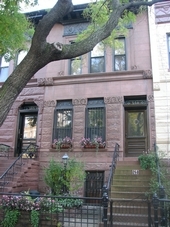 OneBrooklyn’s unique location within Brooklyn’s cultural district will enable it to offer a curriculum that recognizes the intrinsic value of the arts and culture while also using them as a critical lens through which students learn to see themselves, the communities around them, and the role of the arts and culture in society. 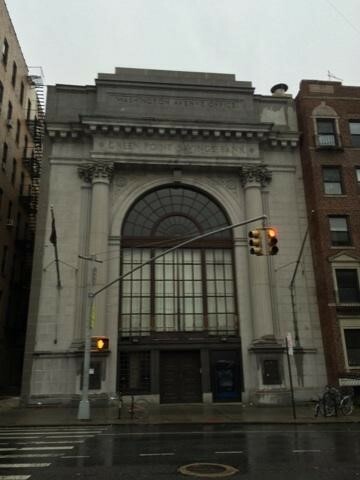 Reflecting the many technology start-ups that now call this part of Brooklyn home, M.S. OneBrooklyn will offer a comprehensive science, technology, engineering and math (“STEM”) curriculum. Subjects like software engineering and robotics will complement a rigorous math and science foundation, preparing students for the challenges of high school, college and future careers. M.S. OneBrooklyn will offer dual language studies, in order to provide continuity in the bilingual and bicultural educations of the students in six District 13 dual language elementary school programs while providing deep support for English language learning students. Sign a petition calling on Mayor de Blasio and Chancellor Farina to dedicate the Atlantic Yards facility for use as a middle school. On Tuesday, May 26, the Transportation Committee of Brooklyn Community Board 8 approved a plan by the New York City Department of Transportation to implement a Neighborhood Slow Zone (NSZ) in Prospect Heights. 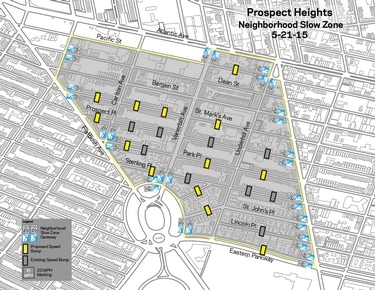 In October 2013, Prospect Heights was one of 15 neighborhoods selected from among 74 applicants to receive a NSZ. 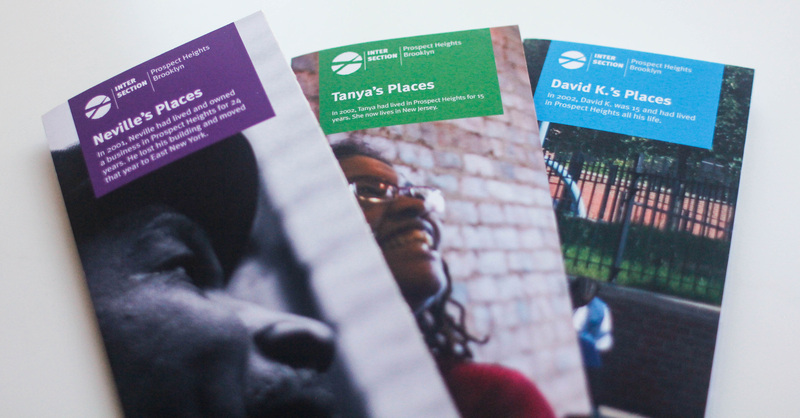 PHNDC applied to the program on behalf of Prospect Heights, gathering support from more than 1,300 individuals through an online petition.